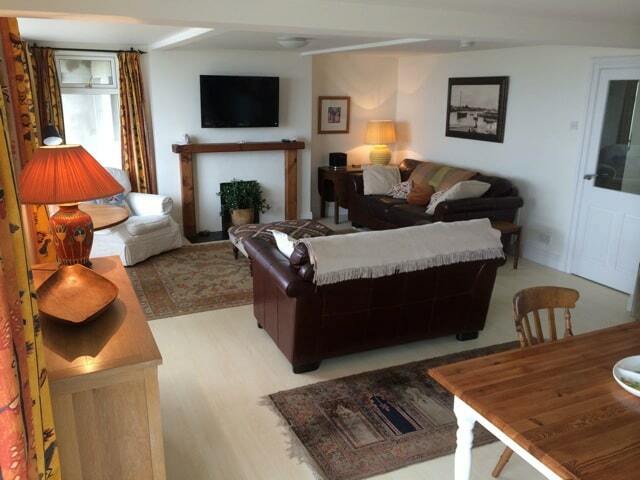 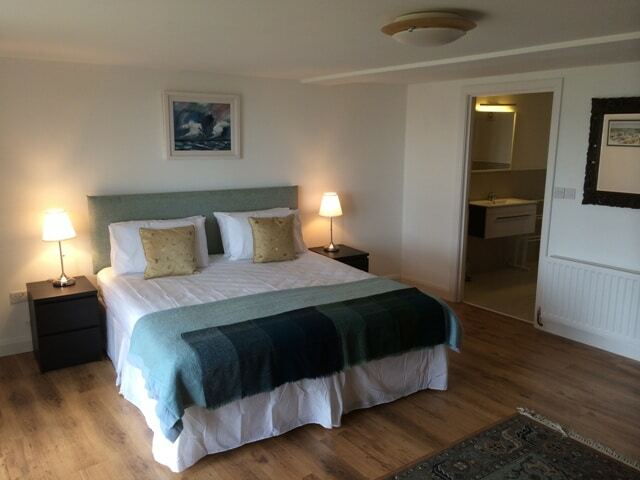 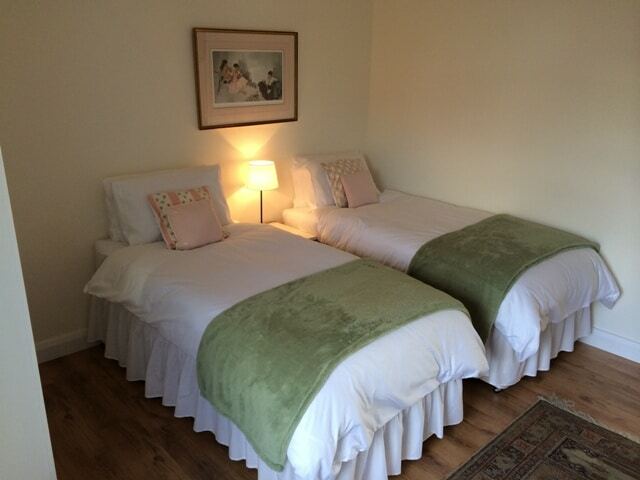 Welcome to Bayview, a beautifully appointed, self-contained apartment sleeping up to four people. 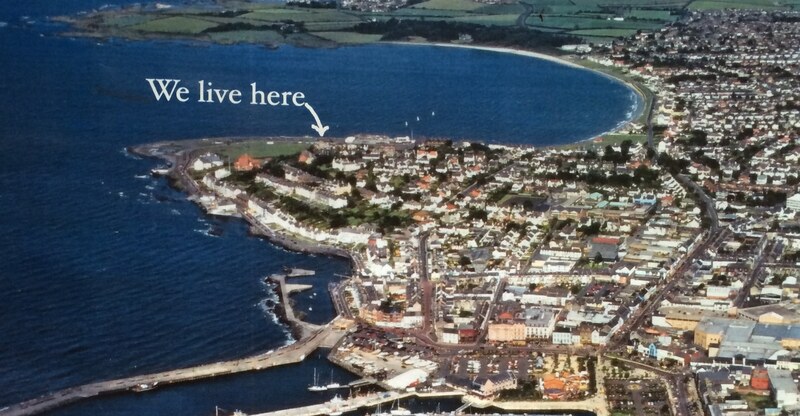 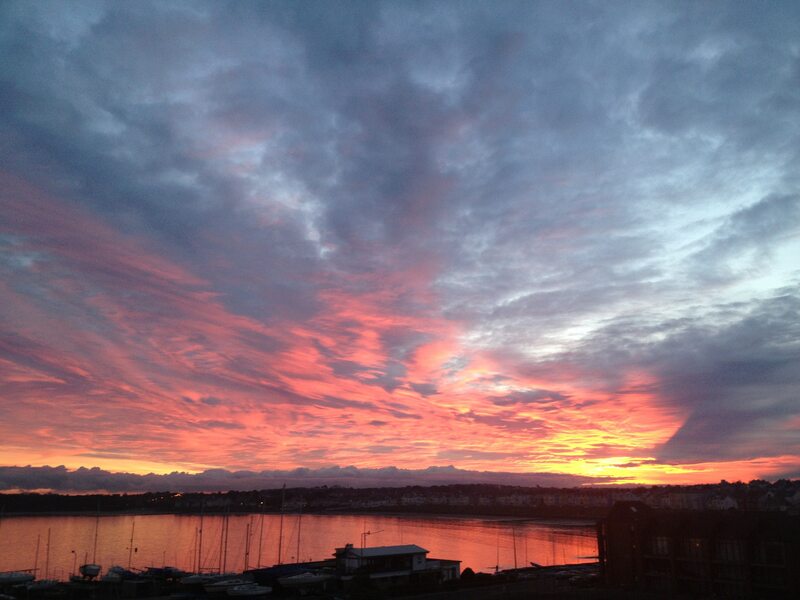 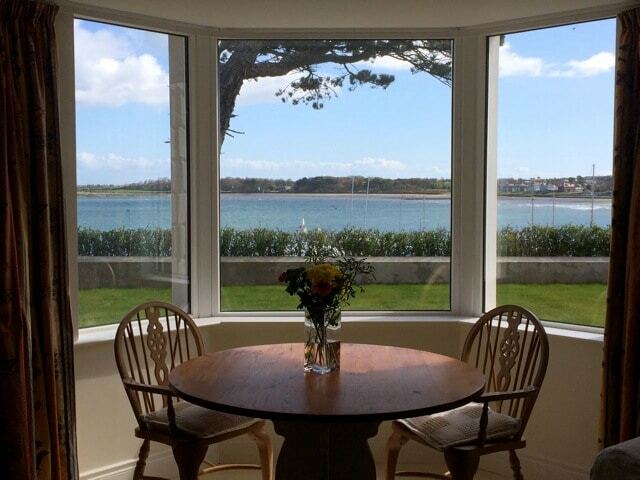 The property offers stunning views over Ballyholme bay, close to the centre of Bangor. 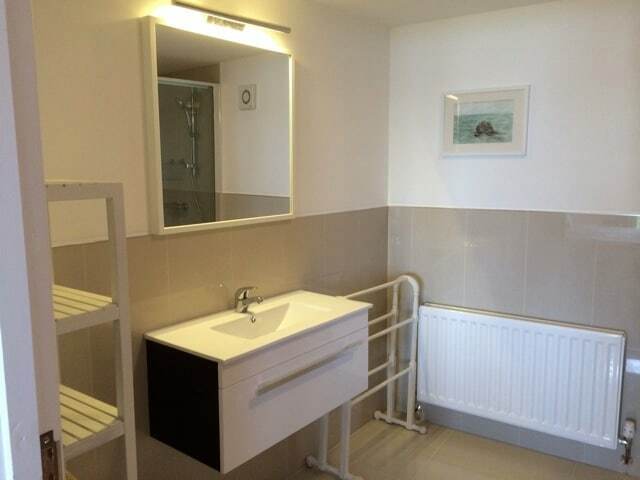 This period property has just been totally refurbished and provides spacious ground floor accommodation with it’s own private garden and parking for two cars at the door. 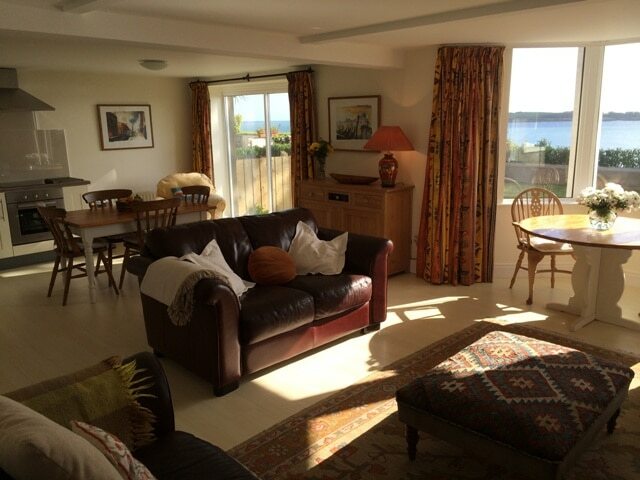 From an elevated position, guests can enjoy a panoramic view across the bay towards Belfast Lough and the countryside at Ballymacormick Point. 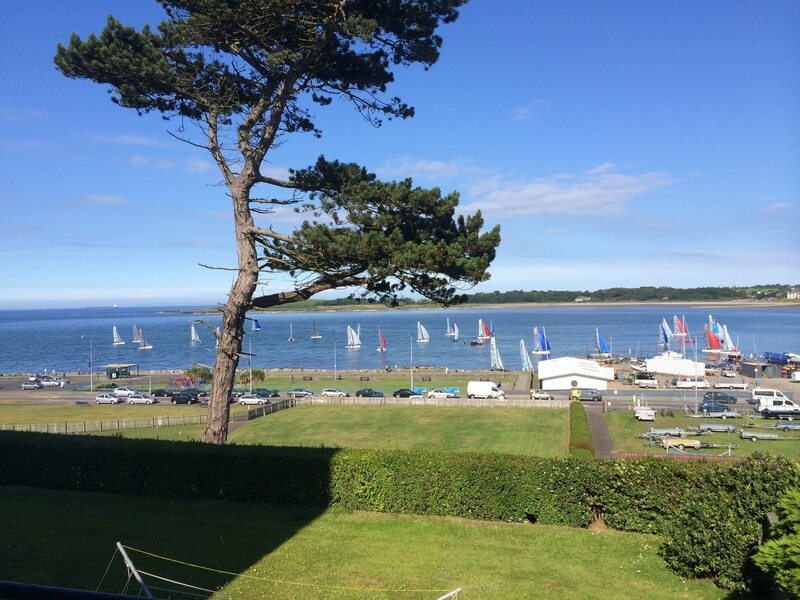 Guests can also enjoy watching the sailing at Ballyholme Yacht Club below, the enthusiast on the public tennis courts and even the budding golfer on the pitch and putt course at the end of the garden! 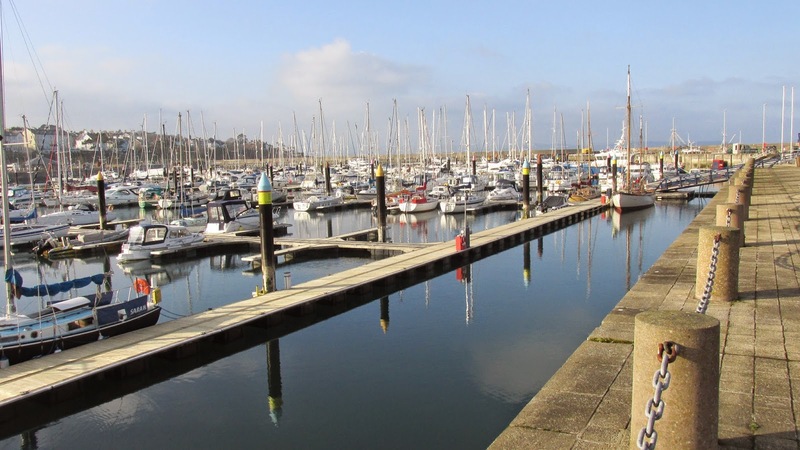 Sailors are ideally located as Royal Ulster Yacht Club is directly opposite our driveway. 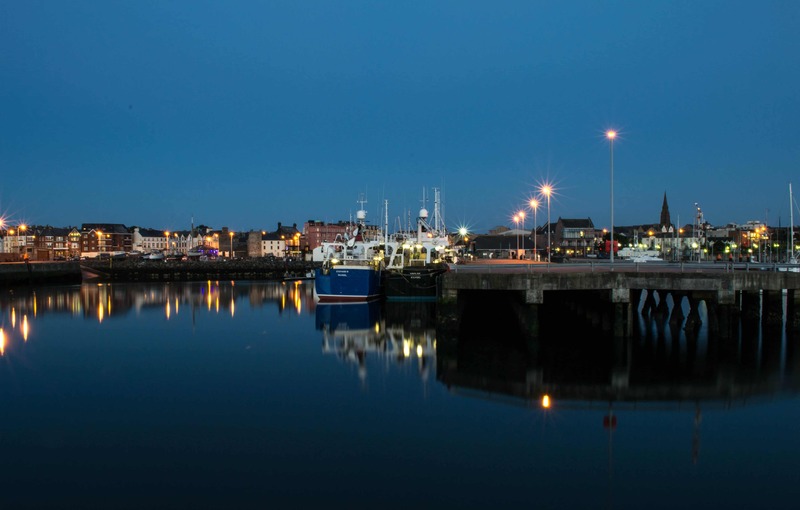 Bangor town centre, a ten minute walk away, has plenty of restaurants, pubs and coffee shops as well as a busy shopping centre. 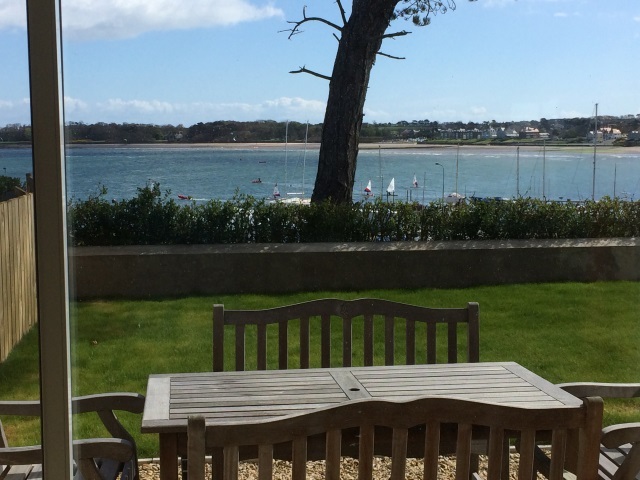 Bangor Castle has beautiful grounds and a fabulous Walled Garden, beside which is Bangor’s brand new sports complex The Aurora, with a wide choice of facilities for adults and children. 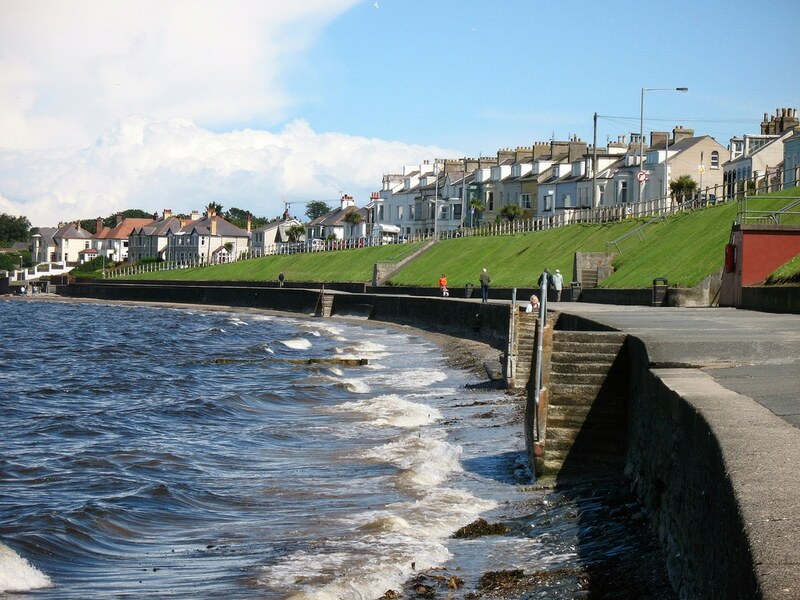 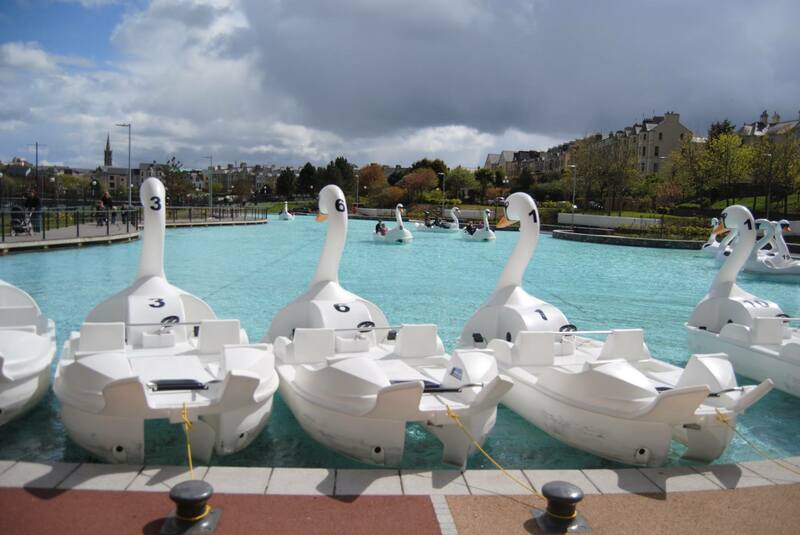 The area offers a choice of excellent golf courses, lovely coastal walks, a superb marina – something for everyone! 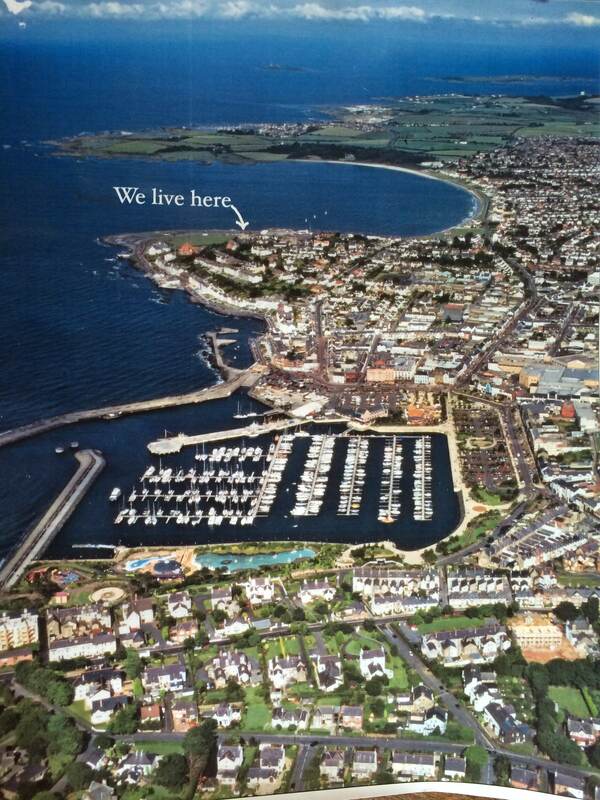 The city of Belfast is only a 30 minute drive away and also accessible by direct rail link. 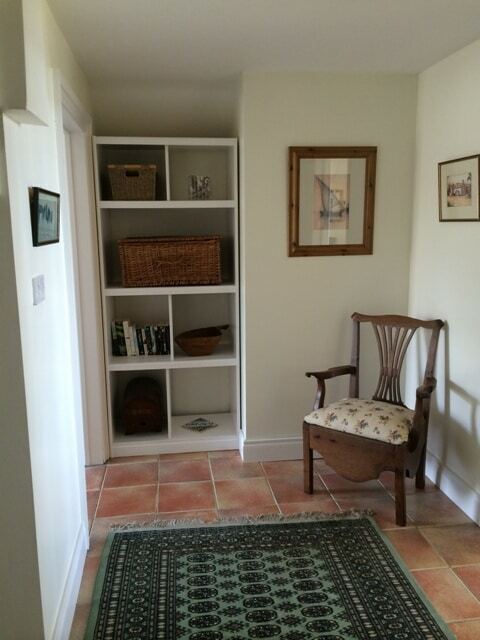 Local beauty spots, museums and places of interest are all in close proximity of Bayview. 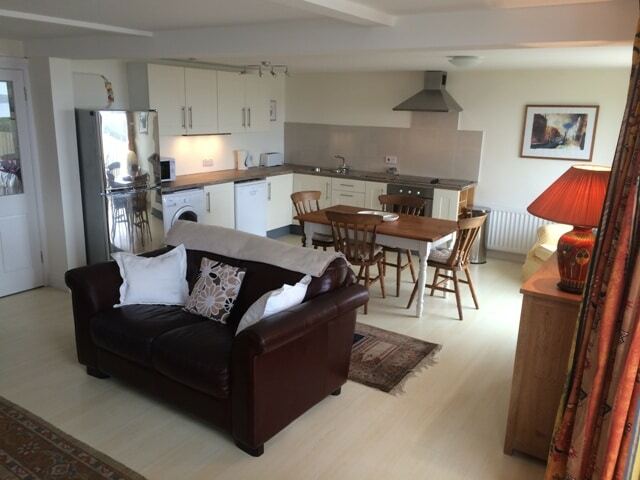 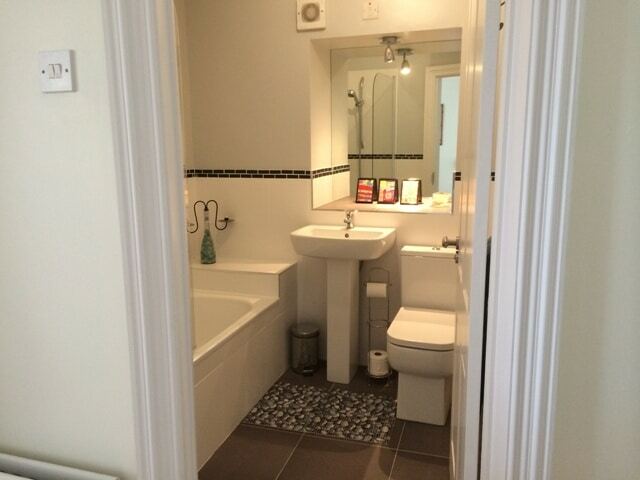 A superb apartment offering quality accommodation in a peaceful and convenient location. 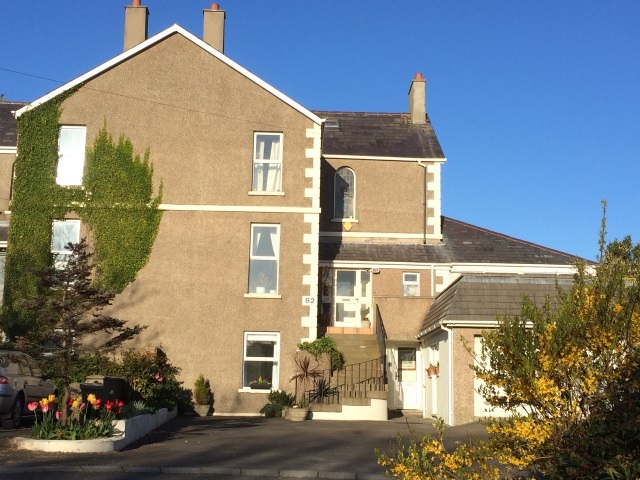 Are you are considering a HOLIDAY in Northern Ireland? 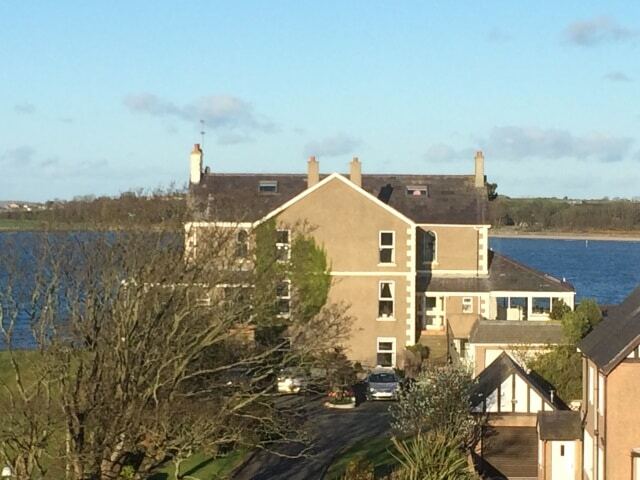 A very special & unique Holiday experience in Ballyholme. 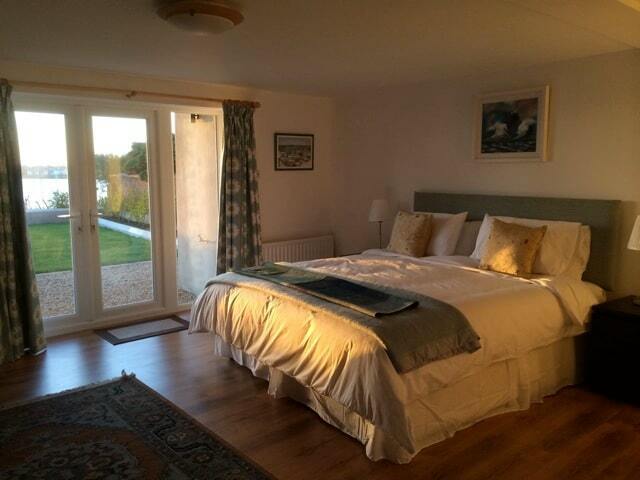 Reflect, create, relax in an unrivalled setting!